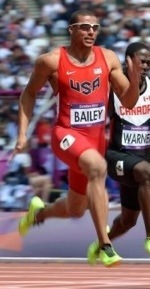 Bailey Blake Bolt, who is going to win this evening the gold Medal 100-meter during London Olympic 2012 games. 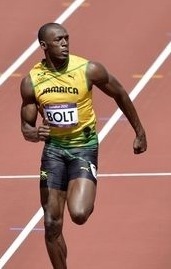 Usain Bolt was born in Jamaica on August 21, 1986. 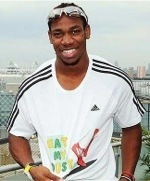 He is the fastest man in the world:9.58s/100m, winning three gold medals at the 2008 Olympic Games in Beijing, China, and becoming the first man in Olympic history to win both the 100-meter and 200-meter races in record times.